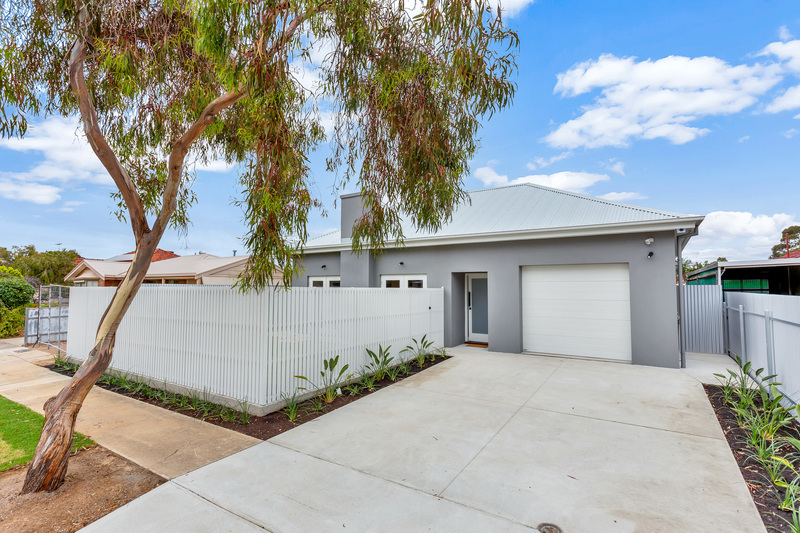 This full size torrens-titled family residence has been completely rebuilt and extended to offer spacious living with a designer finish. 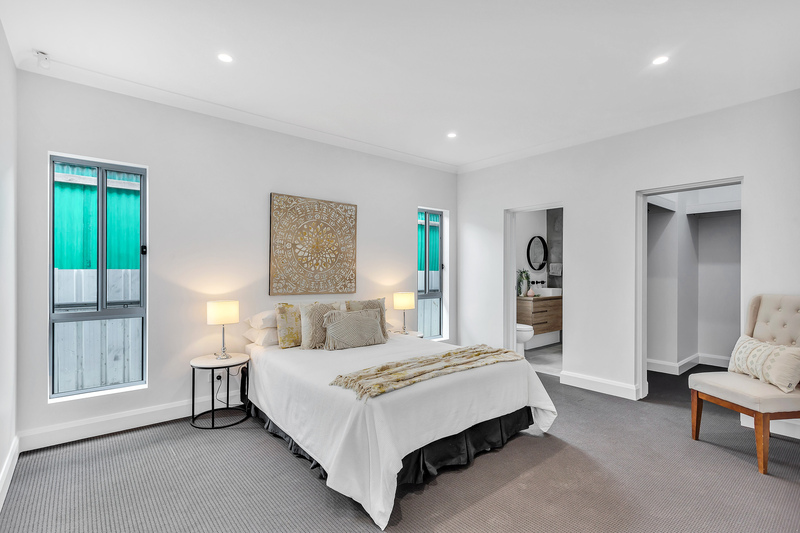 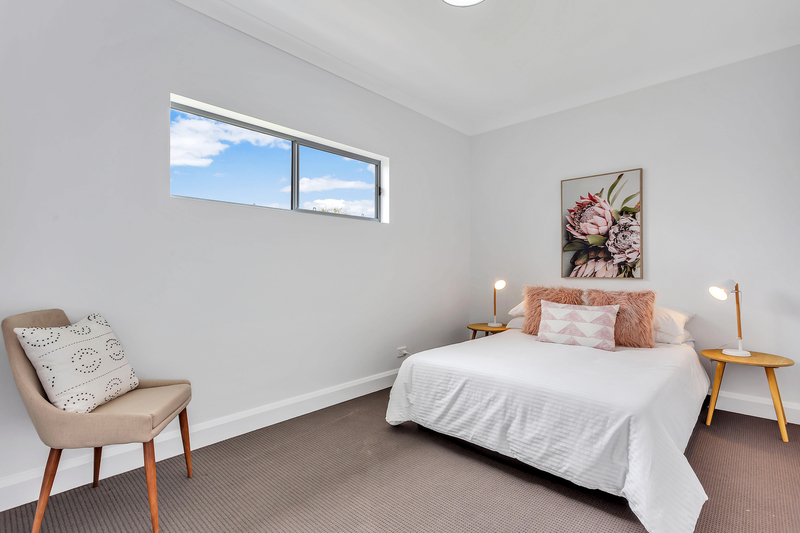 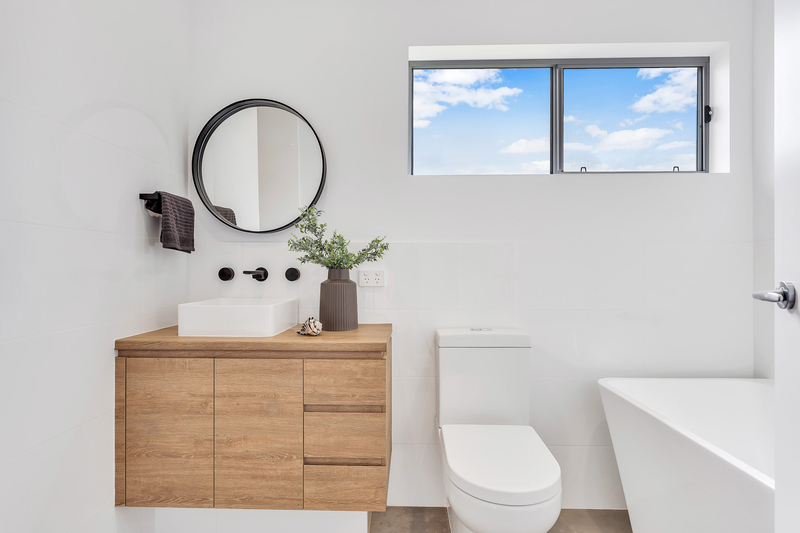 Comprising three bedrooms (main with walk-in wardrobe and ensuite), separate study area, and a bright kitchen with stone benchtops and stainless steel appliances including dishwasher. 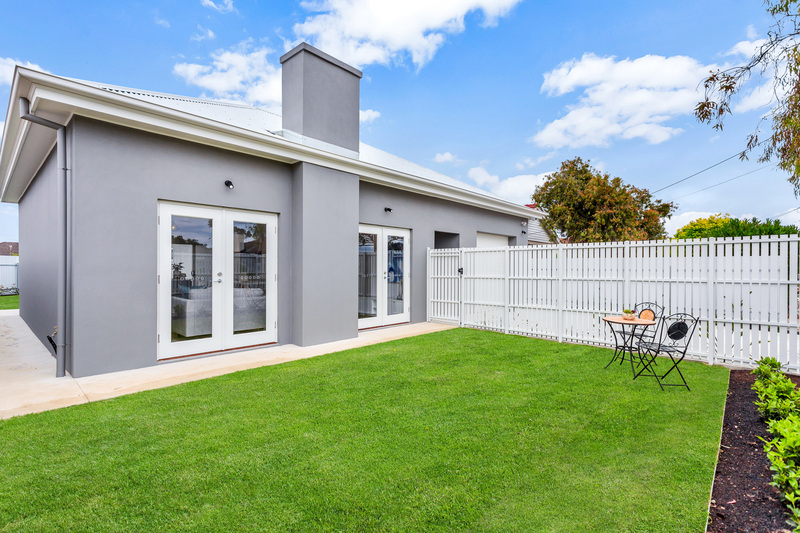 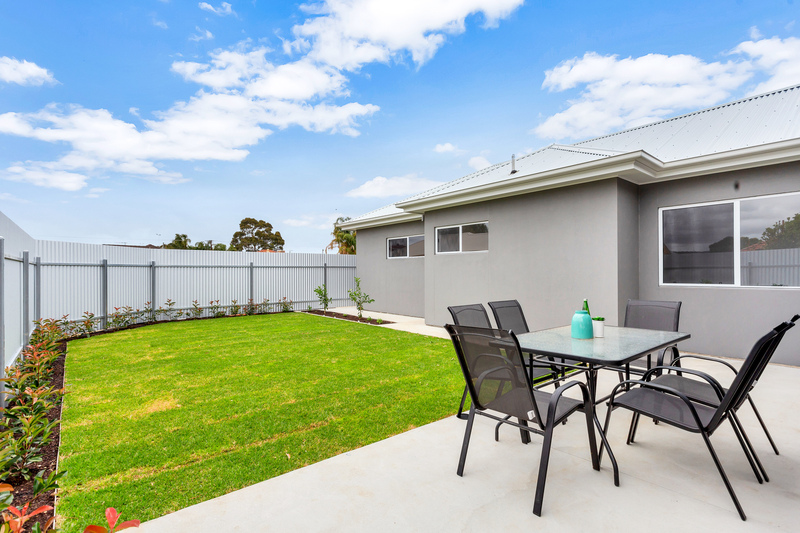 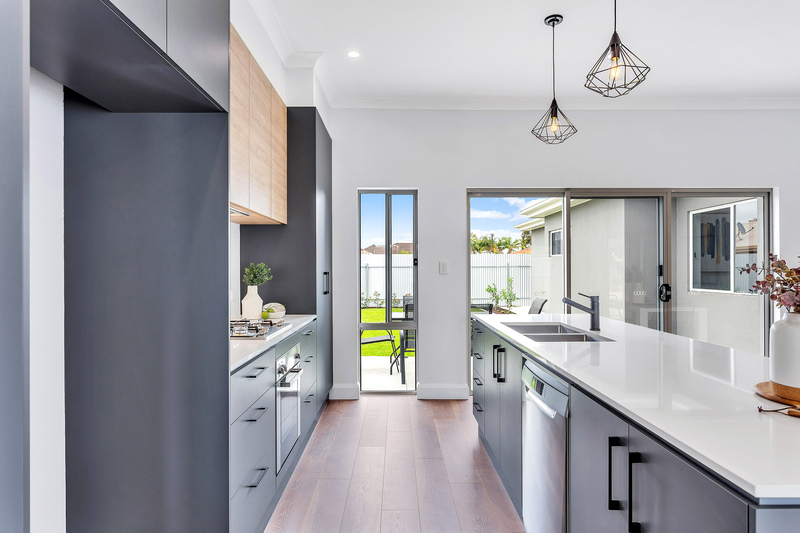 The huge open plan living and dining area opens onto two outdoor entertaining spaces - a private front yard, fully fenced for privacy and security - and a spacious rear yard with landscaped gardens and lawn area for the children to play. 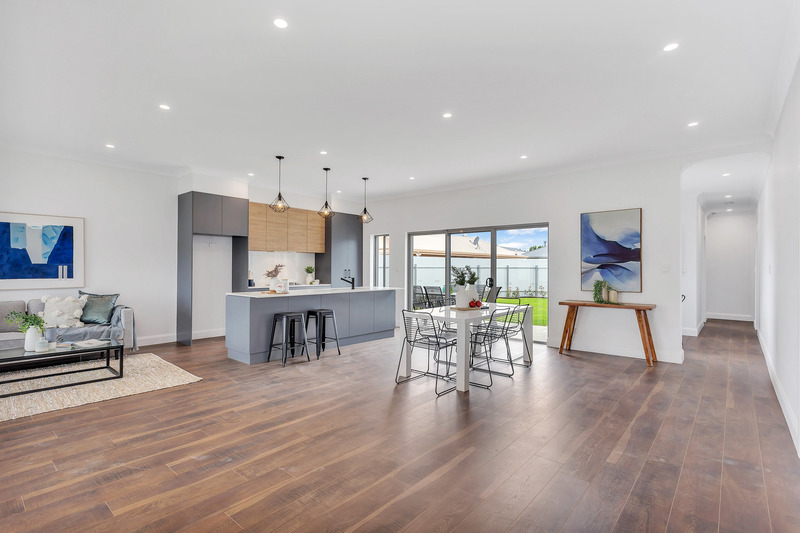 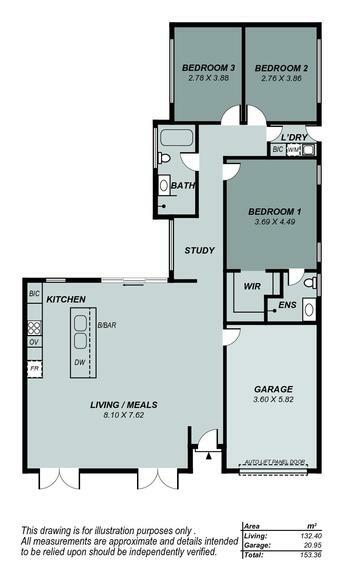 The free-flowing floorplan enables you to perfectly combine your indoor and outdoor entertaining, while large windows and glass doors flood the home with natural light. 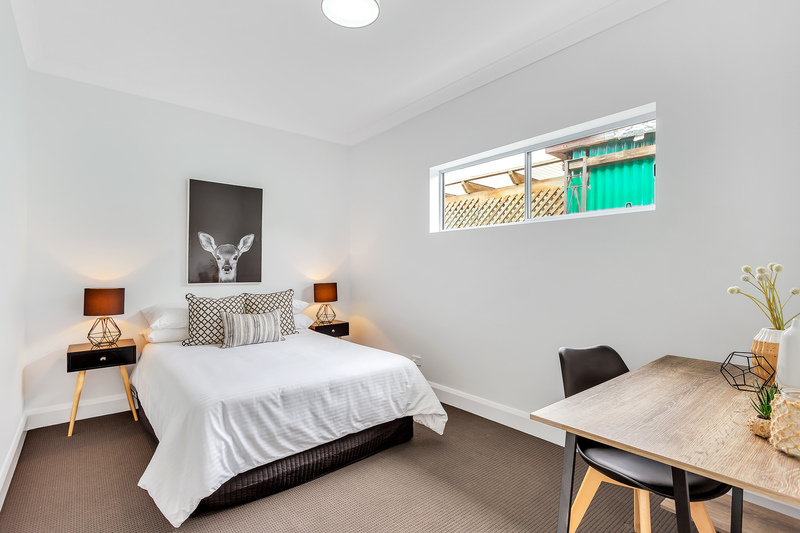 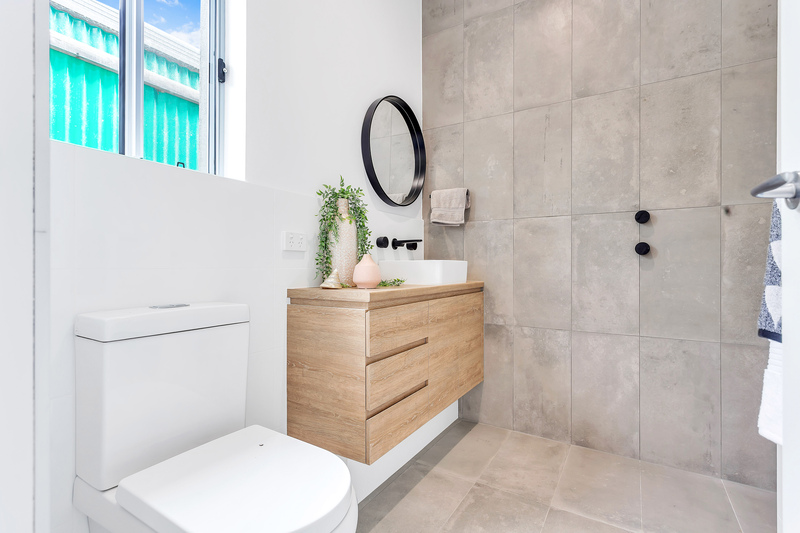 With ducted reverse cycle air-conditioning, alarm system, lock up garage with auto-door and direct internal access, and additional off street parking for a further two vehicles - this is one you should not miss.